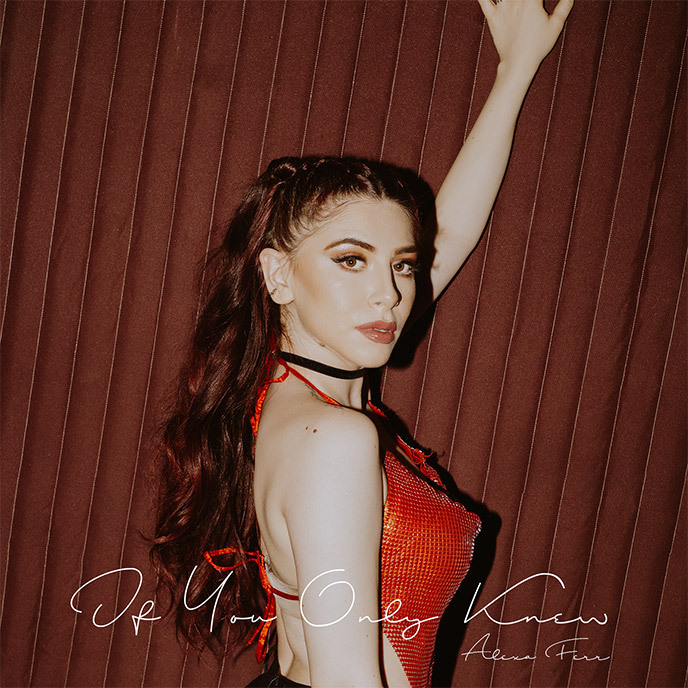 Our weekly segment Submission Sundays features the new single “If You Only Knew” by up-and-coming Toronto artist Alexa Ferr. Artist/Group: Toronto-based recording artist Alexa Ferr. Submission: The new single, “If You Only Knew,” produced by Th3ory of The Penhouse (Ye Ali, Eric Bellinger, PARTYNEXTDOOR). Th3ory recently produced Mary J Blige’s “Sorry Seems To Be The Hardest Thing” track on Elton John’s REVAMP album. 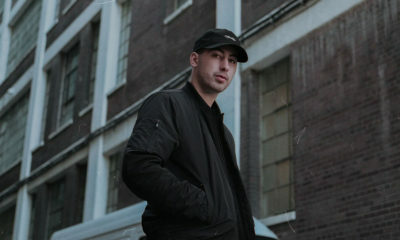 Th3ory is responsible for Ferr’s single “Hit The Switch” which has over 30,000 streams on SoundCloud making it Ferr’s most popular track to date. Streaming Links: “If You Only Knew” is available on all major streaming platforms including Spotify, Apple Music, SoundCloud, and more. 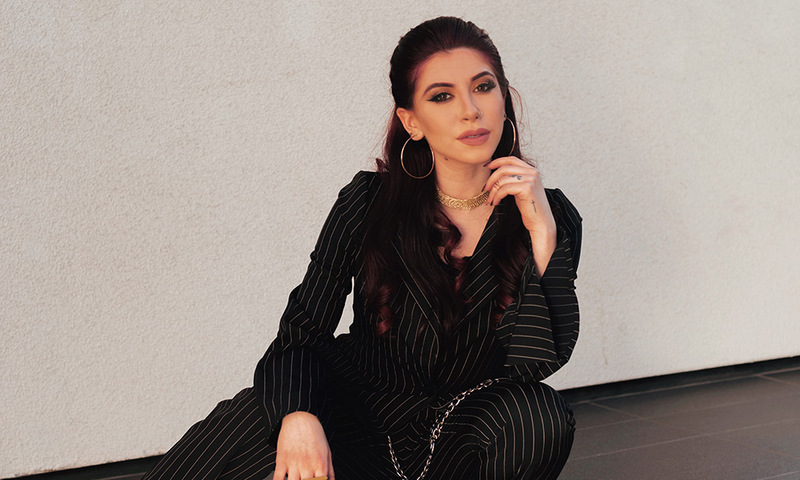 Social Media: Visit the official site AlexaFerrMusic.com. You can follow @AlexaFerrMusic on Instagram, and @AlexaFerrMusic on Twitter. You can listen to “If You Only Knew” below. Submission Sundays is a segment we introduced in 2018 to show love to the hundreds of artists and groups that submit new material to us weekly. 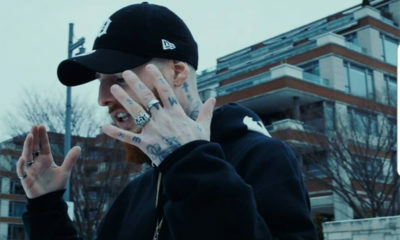 The segment gives us a chance to show love to people who aren’t already receiving regular coverage on HipHopCanada, and gives them a chance to connect with our viewers. To be considered for our weekly Submission Sundays segment, please submit your content using our Submission Form.